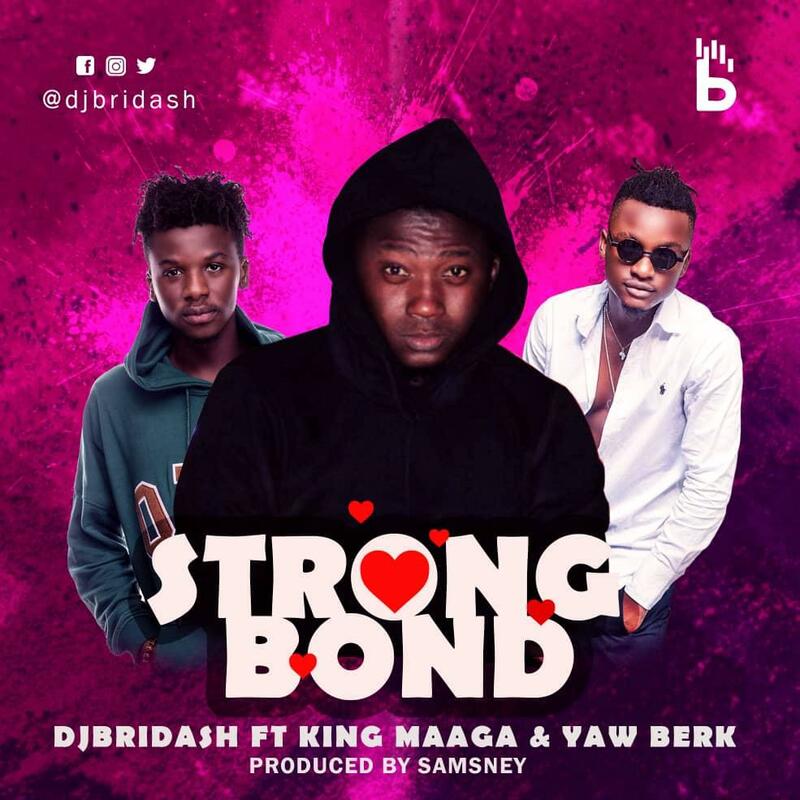 DJ Bridash has finally release much-anticipated song dubbed "Strong Bond". 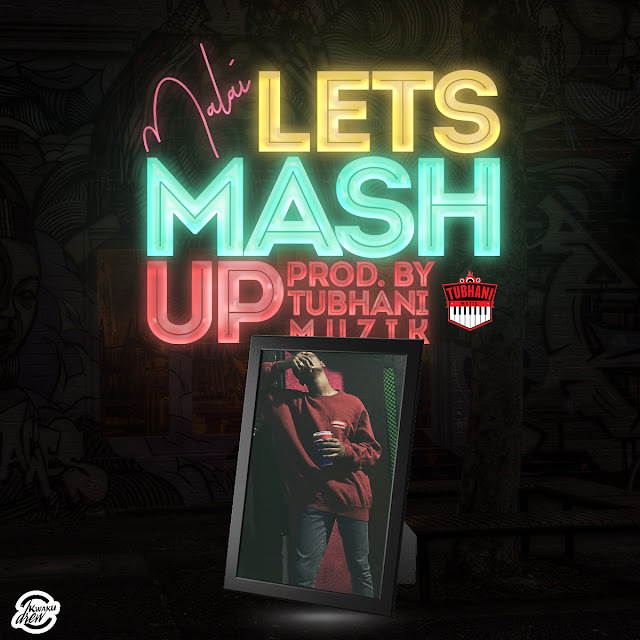 The Hitz FM’s finest DJ teams up with fast-rising Highly Spiritual Music recording artists Yaw Berk and King Maaga. The highlife song was produced by Samsney. 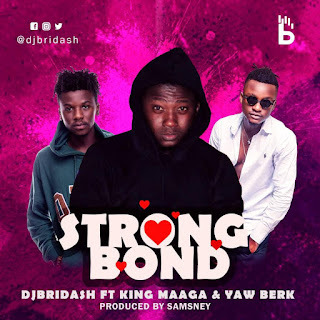 In the highlife tune, DJ Bridash professes his love to his lover and also gives her assurance of showing her true love.